Enter Guy Gardner of the Red Lantern Corps! 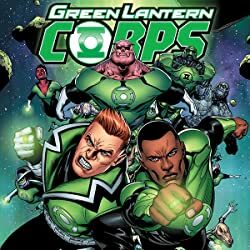 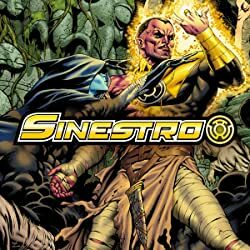 Hal recruits Guy on an impossible mission - to spy on the Red Lantern Corp from within. 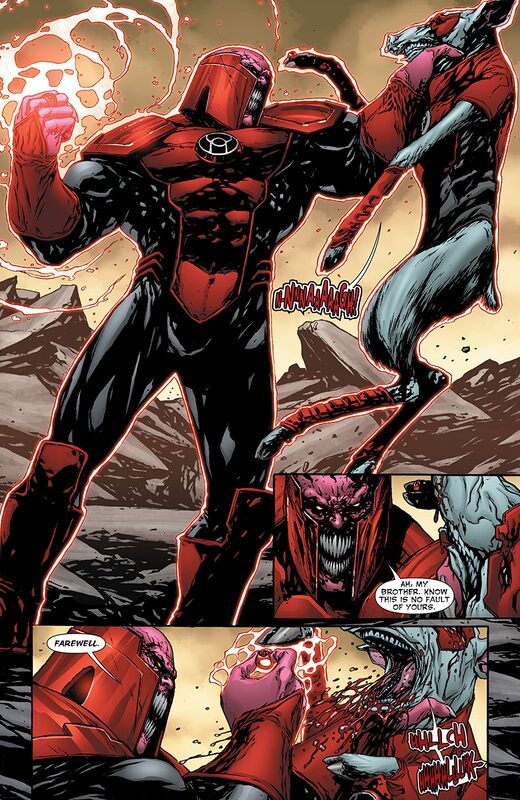 But when the red ring takes hold of Guy again, it takes everything in him not to lose himself. 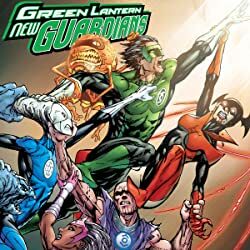 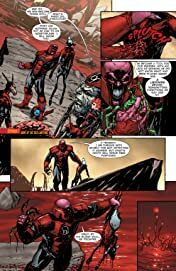 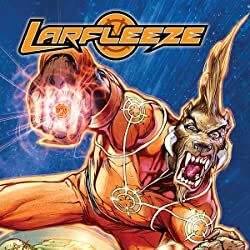 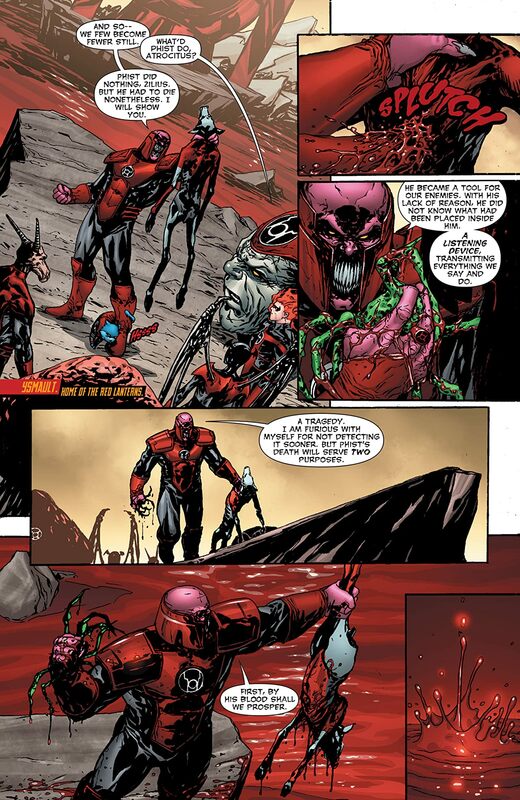 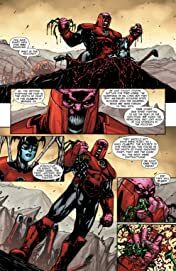 And with the Red Lantern Corps still in shambles after the First Lantern's attack, they are completely unprepared for the ancient evil known as Relic. 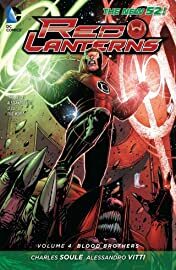 Collects Red Lanterns #21-26 and Green Lantern Annual #2.